I have to say the truth that I have long had a feeling that Google could be tracking your location even after you deny it the access to do so, according to an investigation made by the “Associated Press” which made the findings that Google could still track your even after you deny it the permission to. The findings, which were confirmed by computer science researchers at Princeton University, prove that many Google services on both Android and iPhone store location data regardless of whether your privacy settings say’s otherwise. READ ALSO: Infinix HOT S3X Vs Infinix HOT S3 – What’s the difference? The Associated Press first started looking into the issue when K. Shankari, a graduate researcher from the University of California, Berkley, turned off her Location History on her Android device — but still received a notification asking to rate a shopping trip to Kohls. While Google does ask permission to use location information (such as requesting access for use in navigation), the issue lies within the Location History setting. Google’s support page states: “You can turn off Location History at any time. With Location History off, the places you go are no longer stored,” but the AP’s investigation found this to not be true. The in-depth report includes a map that illustrates the commute of Gunes Acar, a Princeton privacy researcher. 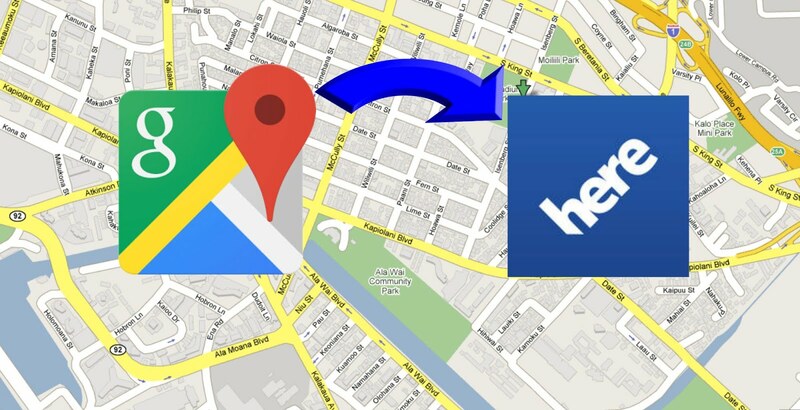 Even with “Location History” turned off on his Android phone, the map pinpoints exactly where he traveled and saves the data to his Google account. AP found that pausing it doesn’t keep the company from being able to store a snapshot whenever you open Maps or pinpoint where you are when your Android device automatically updates to give you the weather. A quick Google search for random items on your device apparently isn’t safe from tracking either. Even though your search isn’t related to location, it still allows the device to determine your location and save it to your Google account. The tech giant says that users can turn off another setting called “Web and App Activity,” which is enabled on your device automatically. It’s a setting that stores information from Google apps and websites to your Google account. READ MORE How To Bypass Sms Online Verification Of Any Country.